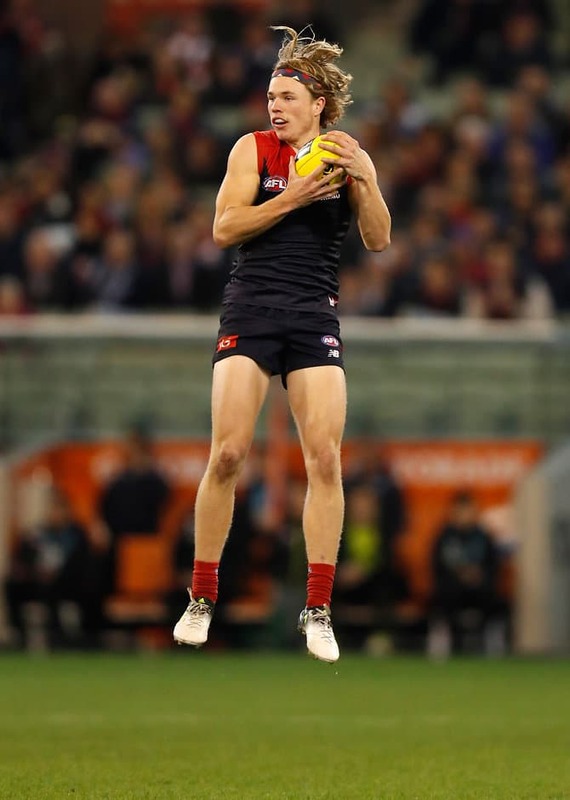 MELBOURNE has locked up one of its most exciting young stars, with speed demon Jayden Hunt tacking an extra two years on his deal to see him contracted until the end of 2020. Hunt, 22, had been signed up until 2018. His new deal saw the final year of his old contract renegotiated, plus a couple more seasons added on to that. "We have been speaking to Nigel Carmody from TLA since early in the season and we are pleased that Jayden has signed a new three-year deal," football manager Josh Mahoney told melbournefc.com.au. "He is a hard worker who wants to learn and the coaching staff have done a great job year on year continually developing his game. "Whilst only 34 games into his career, Jayden has become one of the many young players we see playing an important role in our improvement as a club for many years." Hunt was drafted with the No.57 selection in 2013. He hasn’t missed a game since making his debut against Collingwood in round four last year, a game the Demons won by 35 points.